13 March 2017, Nuremberg, Germany – Today at the Embedded World exposition, IoTize SAS, designer and supplier of connectivity solutions for the Internet of Things (IoT), publicly announced its creation following KEOLABS’ spin-off of its IoT and Microcontroller Tool activities. The new company’s principle activity is the development and commercialization of its secure IoT connectivity technology for microcontroller-based systems. The IoTize technology leverages microcontroller run-time monitoring techniques to provide wireless modules that can be added to electronic systems without modifying their native software thus enabling rapid migration of existing designs and retrofit of deployed systems. 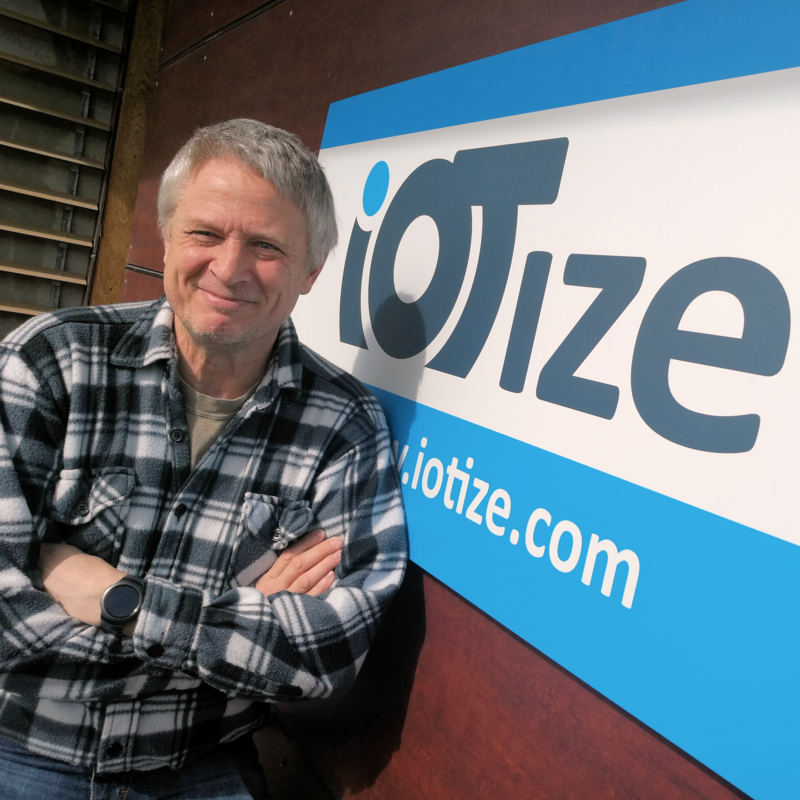 “IoTize is an extremely promising technology because it eliminates many challenges that companies face when migrating the products they design to the IoT,” stated Francis Lamotte, IoTize President. “In collaboration with large and small companies, we defined the functionality requirements and encapsulated that in standard modules that are implemented by configuration alone. No extensive coding. No new expertise required. Just plug in, configure and you’re connected. It really is magic!” explained Francis Lamotte. IoTize reduces the time-to-market for migrating existing electronic systems to the IoT by eliminating the need to re-code and re-qualify the software functionality that is native to the original system. The technology, which is being developed in collaboration with STMicroelectronics and Gemalto, will also offer a range of security features to ensure system and data security. IoTize modules are already available featuring Near Field Communication and Bluetooth Low Energy interfaces. The company will follow with introductions of Wi-Fi and LoRa modules later this year. IoTize gained significant industry attention in 2016, winning innovation awards at the international electronics exhibitions Embedded World (Germany) and Trustech (France). In 2015, IoTize was also awarded French funding for its R&D collaboration with STMicroelectronics, Gemalto, the Laboratoire Informatique de Grenoble (LIG) and the ISEN engineering school of Toulon. The Project will continue into 2018 and is led by IoTize SAS. IoTize will continue to promote, maintain and sell the Raisonance brand of application development tools – a commercial activity that dates to 1988 and serves microelectronics companies worldwide including STMicroelectronics, EM Microelectronics, Semtech and NXP. IoTize NFC / Bluetooth Low Energy (BLE) and Wi-Fi modules are featured at the EmbeddedWorld exposition in Nuremberg on the STMicroelectronics’ stand 4A-138 from 14 to 16 March 2017.